The millennium brought great advances in technology but also one of the most damaging trends in eyebrow history. After over-plucking and waxing, these delicately placed hairs are slowly starting to grow back in. But some of that damage can never be reversed. Thankfully, the beauty industry always finds a solution to your beauty needs and eyebrows are no exception. Filling in eyebrows has never been easier. There are pencils, powders, gels, and even permanent options. Powder and pomade are the two best solutions, especially for beginners. The application is simple and the results look natural. Select a color that is 1–2 shades lighter if you have dark hair and the opposite for light hair. This balances out the added color and texture. 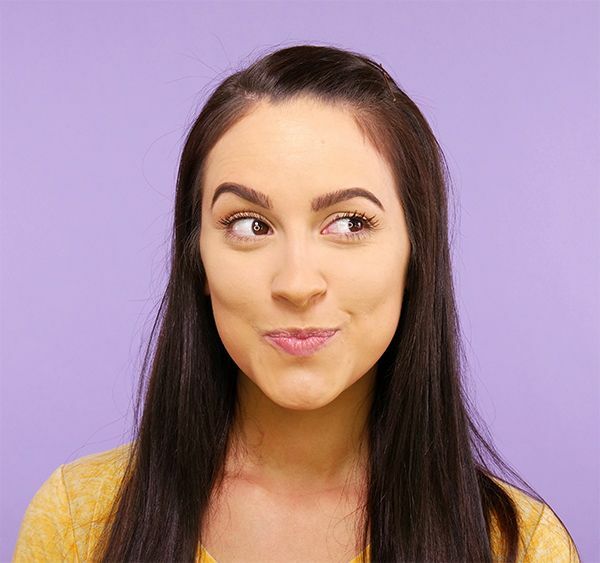 Eyebrows are a defining feature and can completely transform even a no-makeup look. 1. 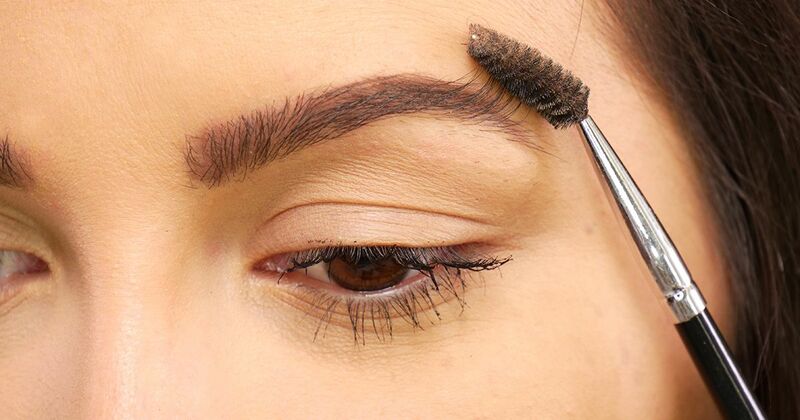 Tweeze any errant hairs outside of the desired brow area for a clean start. 2. Brush brow hair in an up-and-out motion with a spoolie or other makeup tool designed to direct small, dense hair. This reveals where any fill-in is needed. 3. For a more natural and soft look, use a brow powder. Dip an angled brush into the color and collect a small amount. Sweep over any sparse areas. Mimic the direction and shape of the hair with your application. 4. For a more opaque look, use a brow pomade. This can be layered with the powder or used as a separate method. With the same angled brush, apply the gel-like formula in sweeping motions. Concentrate where color is needed most.